One of the most exciting parts of going to university for many students, is moving out of home. It’s often the first real taste of freedom you’ll experience, and yep, even the less glamorous parts like doing the supermarket shop are deliriously exciting when you start out! But what happens if I find myself in Clearing? You’ve probably already applied for both student finance and your accommodation, right? But if Results Day doesn’t quite go to plan and you change your course choice through Clearing, it’s important you let student finance know the new course details and start thinking about your accommodation too. So in reality, where am I likely to live? Coming through Clearing can leave you with a lot of ‘what ifs’, but accommodation doesn’t have to be one of them. We want to get you clued up, so you can face the reality of accommodation without too much uncertainty. 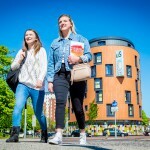 Coventry University hold limited accommodation places for students coming to us through Adjustment or Clearing, and these are allocated on a first-come-first-served basis. Last year, around 200 Clearing students were given University Hall accommodation in Coventry, compared to 750 who went into private lets. Overall, 60% of Coventry University students live in University owned/managed or partnership halls. The other 40% live in properties rented out by private landlords. If all accommodation options are still available when your place is confirmed you’ll be able to choose between self-catered, catered or en-suite options. All Coventry University owned halls include utility bills in the rental costs as standard, so that’s one less thing to think about. The average rental cost for Coventry University halls is £137 per week/£550 per month (based on a 38-44-week contract). But I don’t want to live in University Halls? Of course, University halls aren’t always the first choice for everybody, but there are plenty of other options out there. Coventry University has a selection of University-owned houses, and there are plenty of private rentals available in the city too. If this is your first time away from home, then halls or a University-owned house are usually the best places to start because everyone’s in the same boat. But private rental can work well too, just make sure you’re clear on what you’re looking for and know your realistic budget before you start looking. The average cost of a privately let property is £450 per month/£113 per week – usually for a full 1-year contract. 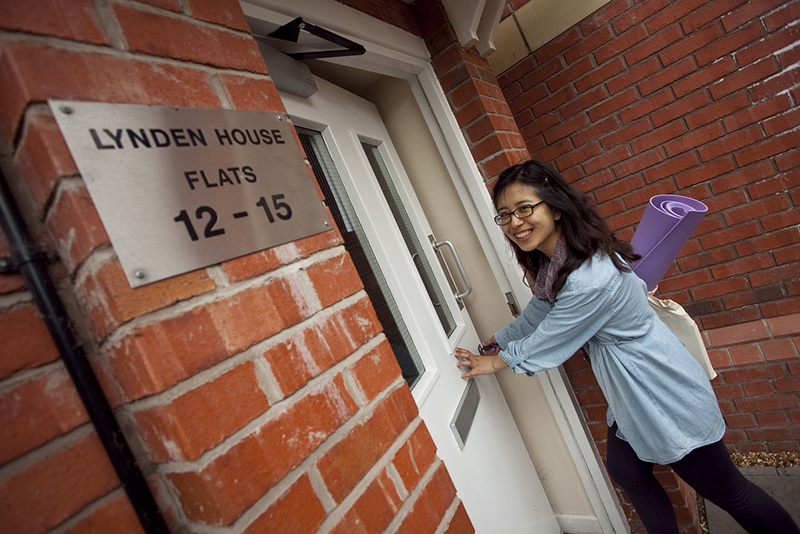 The Future Lets, Coventry University’s own private letting agency, run house viewings throughout the summer for students looking for accommodation outside of University-owned properties. 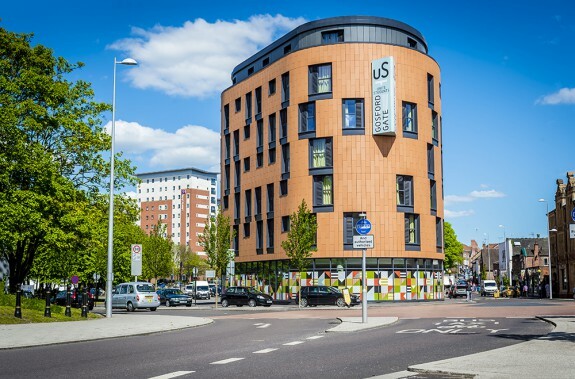 The Students’ Union Advice Centre is also open throughout the summer and offers housing advice sessions and advertising for those looking for a room, a house or a housemate. House viewings and tours give you the opportunity to meet other students in the same position. Your accommodation is important, but not getting into the exact halls you dreamed of won’t make or break your university experience, so don’t let it break you – I speak from experience here! Remember to try to stay positive if you have to change your accommodation plans come Results Day. One of the best things about Coventry is that wherever you live, you’re never too far from the city centre, or our University buildings. If you’d like to know more about what it’s actually like to live in Coventry, UnCOVered recently spoke to three students who are all at different stages of the uni experience. Alternatively, you can visit our website for more info.